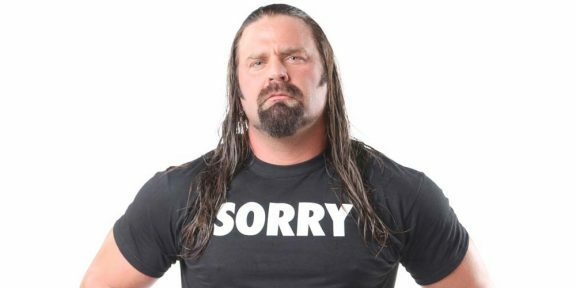 As of today, James Storm, Magnus, and Austin Aries are no longer under a TNA contract and are free to pursue other promotions. 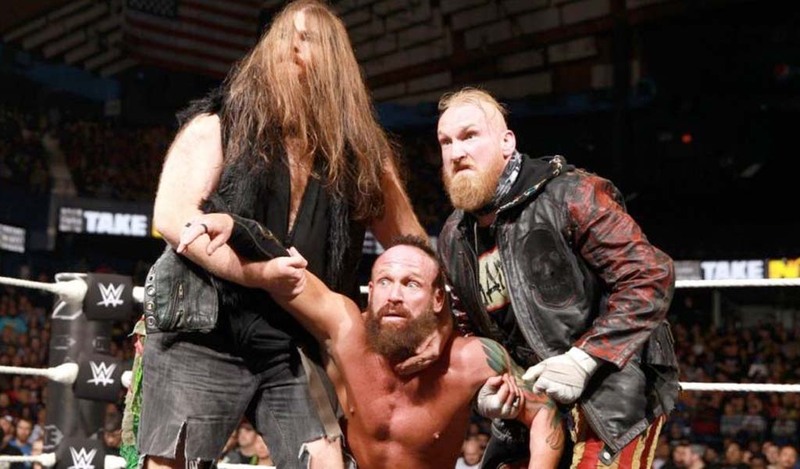 PWInsider.com is reporting that TNA is somewhat changing the way they are operating, keeping only their big stars under exclusive deals while letting others work with them on short term deals. With TNA not doing live events but only television tapings, many under contract are not getting as much money so that is why TNA is allowing them to wrestle for other promotions and use them when needed. 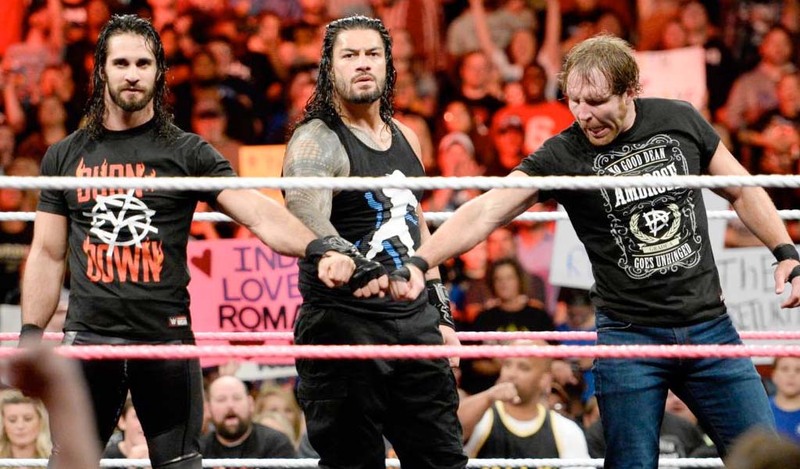 The three will probably be asked to perform in the upcoming set of tapings in July although now they are in a position to turn down the offer if they have a better deal from someone else on the same dates. TNA has already taped a month and a half worth of Impact shows over the last week so you will still be seeing them on television.